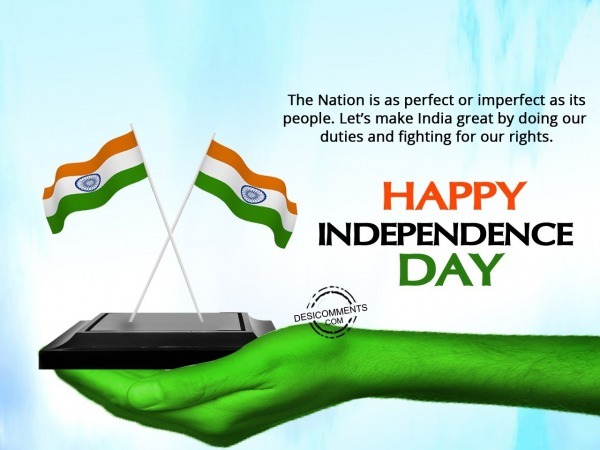 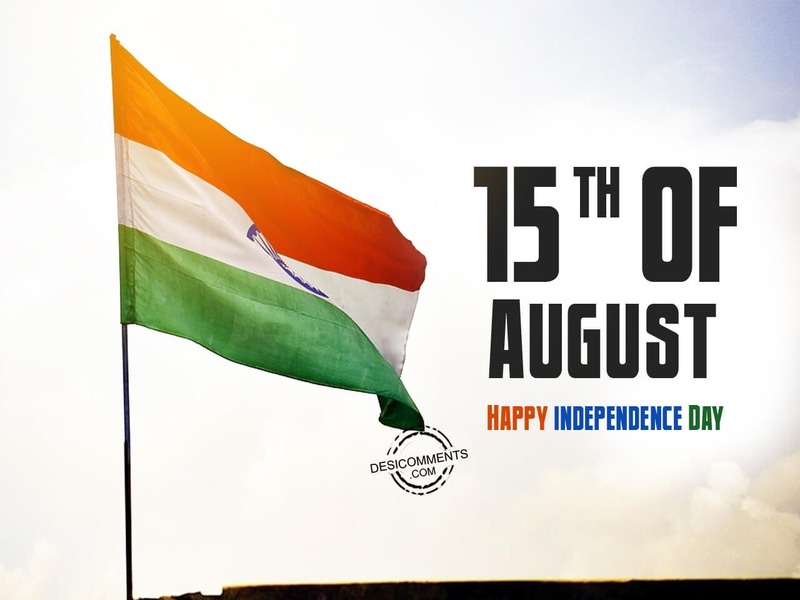 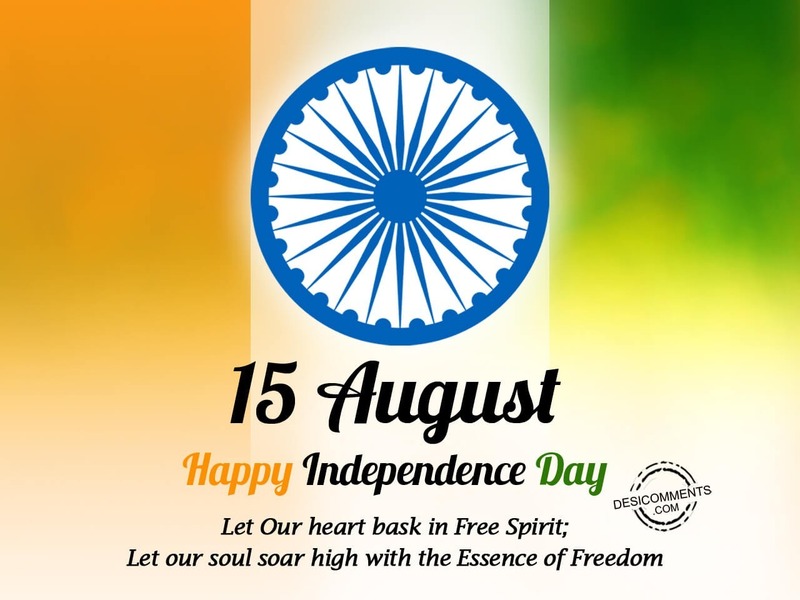 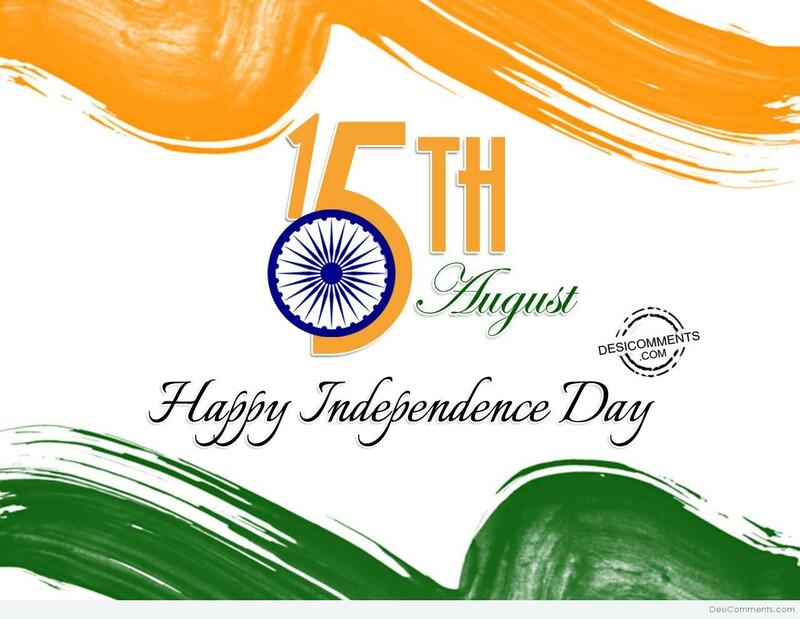 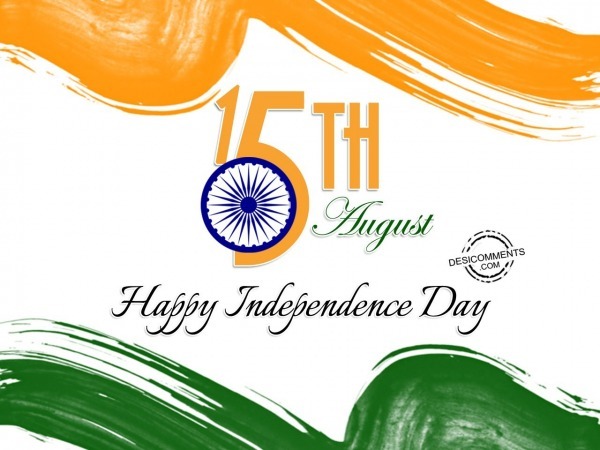 Independence Day is celebrated by India on 15th August annually as on this day India got independence from the British rule. 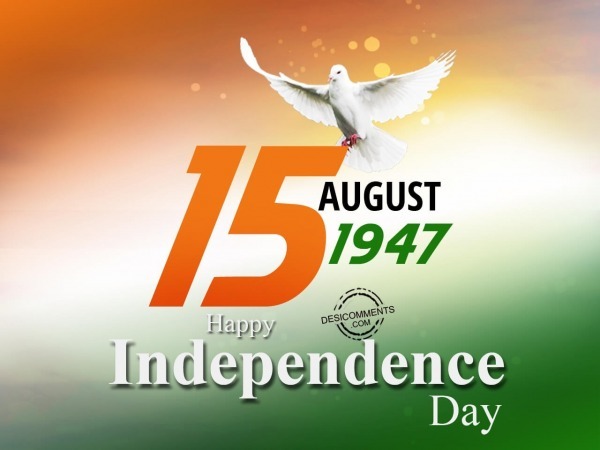 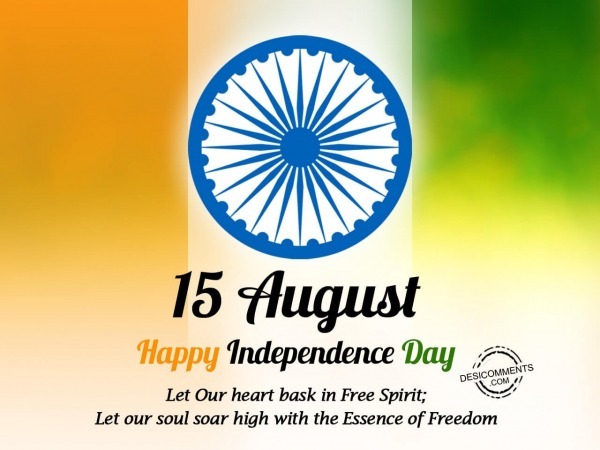 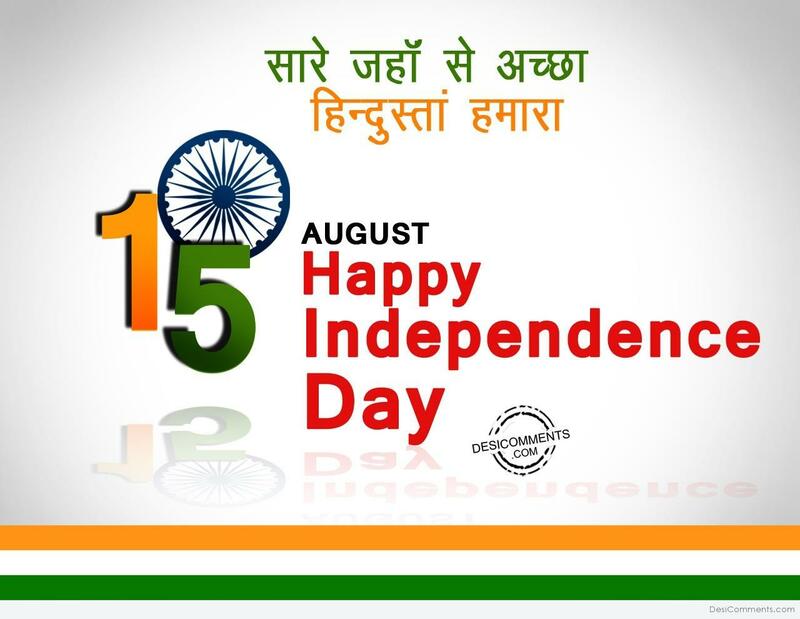 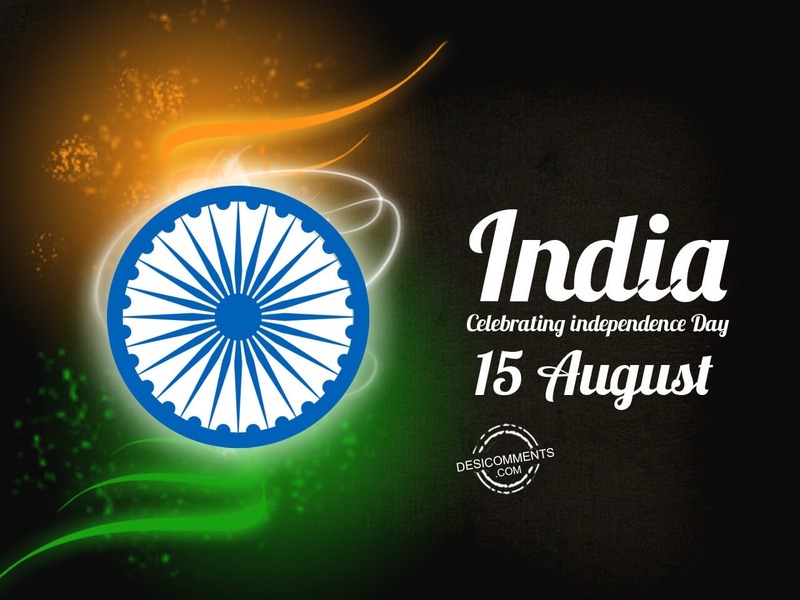 India acquired complete freedom on 15th August 1947. 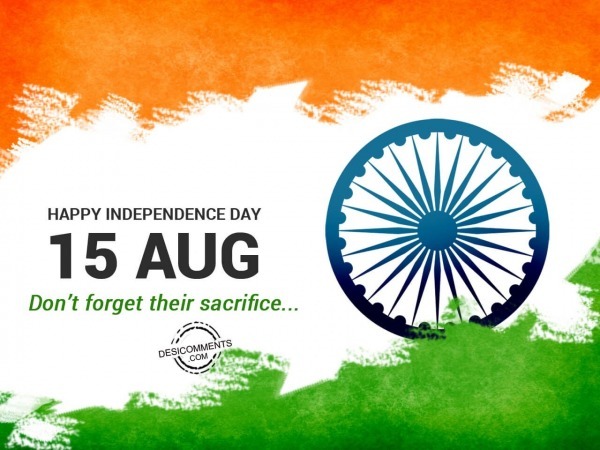 On this day brave soldiers, martyrs, leaders are reminded who sacrificed their lives for the independence of India. 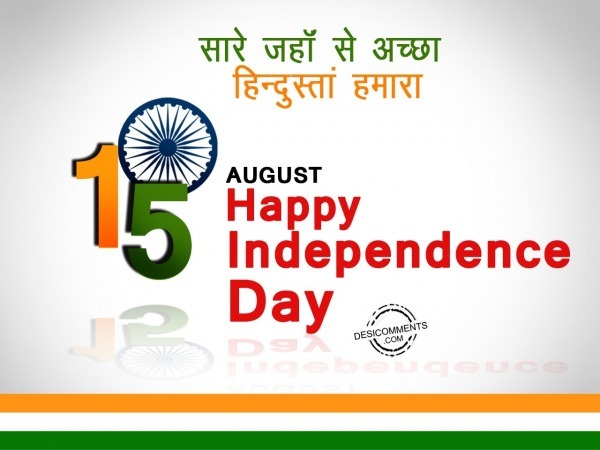 The various cultural programs are commenced by the hosting of National flag in different parts of the State. The major attraction of the celebration is at the Red Fort in Delhi where India’s Prime Minister hoists a flag and then delivers speech to the entire nation. 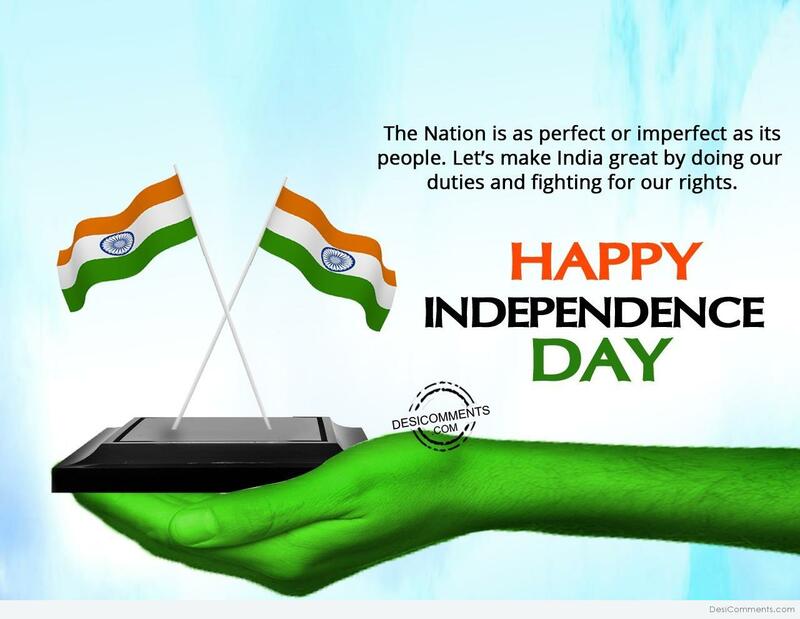 This picture was submitted by Manpreet Kohli.